Mineral-insulated copper-clad cable is a variety of electrical cable made from copper conductors inside a copper sheath,insulated by inorganic magnesium oxide powder. I cable is made by placing copper rods inside a circular copper tube and filling the intervening spaces with dry magnesium oxide powder. The overall assembly is then pressed between rollers to reduce its diameter (and increase its length). Up to seven conductors are often found in an MI cable, with up to 19 available from some manufacturers. Since MI cables use no organic material as insulation (except at the ends), they are more resistant to fires than plastic-insulated cables. MI cables are used in critical fire protection applications such as alarm circuits, fire pumps, and smoke control systems. In process industries handling flammable fluids MI cable is used where small fires would otherwise cause damage to control or power cables. MI cable is also highly resistant to ionizing radiation and so finds applications in instrumentation for nuclear reactors and nuclear physics apparatus. 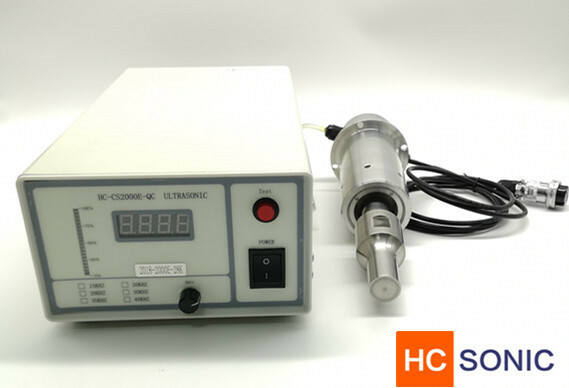 The micc Ultrasonic Cable end Stripping machine will control the power level and the grip to give a wide range of settings allowing all variants of MI cable to be efficiently and effectively stripped. The Stripper will remove the sheath from Stainless Steel sheathed cables, Copper and Cupro Nickel sheathed cables and Inconel or other Nickel based alloys. Cables can be accommodated in a variety of conductor configurations from single core to multiple cores and triaxials. we can supply the complete MI cable stripper also can supply the ultrasonic parts only. 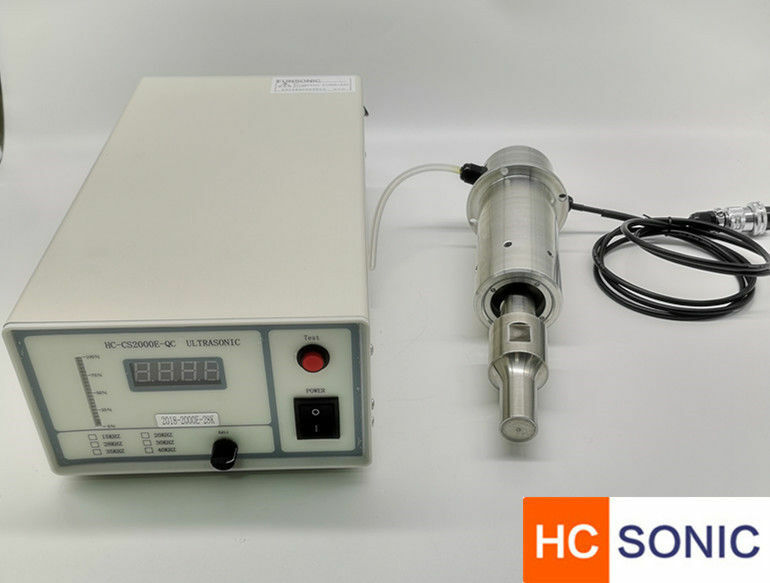 The ultrasonic energy transfers to the insulation on contact and de-compacts and liquefies the powder, which escapes from the end of the cable. The result is that all the powder in the stripped section is cleanly removed leaving the conductors completely untouched. The whole action is completed in seconds (in the case of small cables in a fraction of a second). The only preparation needed prior to stripping is to ring through the sheath at the break point (up to 25mm from the cable end). The machine is supplied with a ringing tool and a pair of electronic side cutting pliers for the smaller sizes.